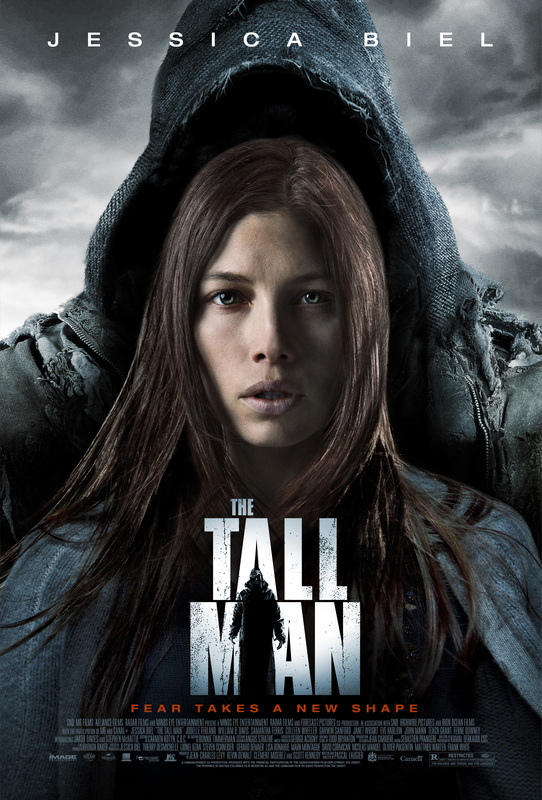 Jessica Biel, whose career has been sputtering on life support for years, plays a woman who is trying to uncover the mystery of the so called Tall Man, after her son goes missing one night. Useful tip: don’t ask. Don’t watch.